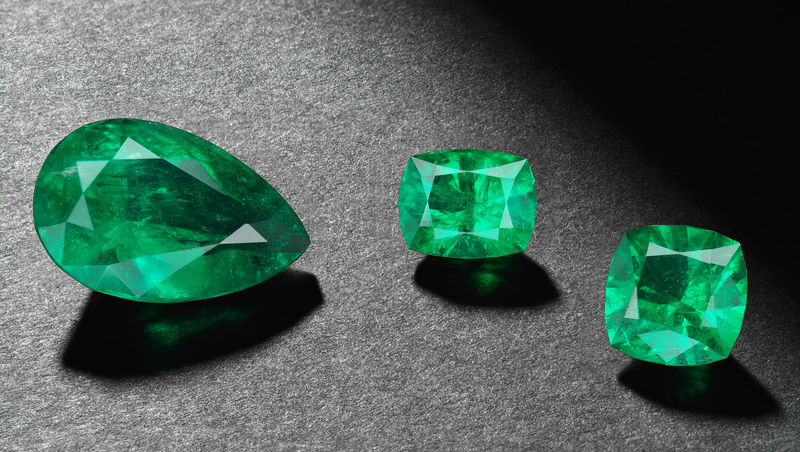 Panjshir natural emeralds with legendary color and award-winning cutting, all responsibly-sourced from our privileged, conflict-free Panjshir mine access. We can cut-to-order or you can select from our ever-growing inventory. Most of the stones have insignificant or minor treatment.